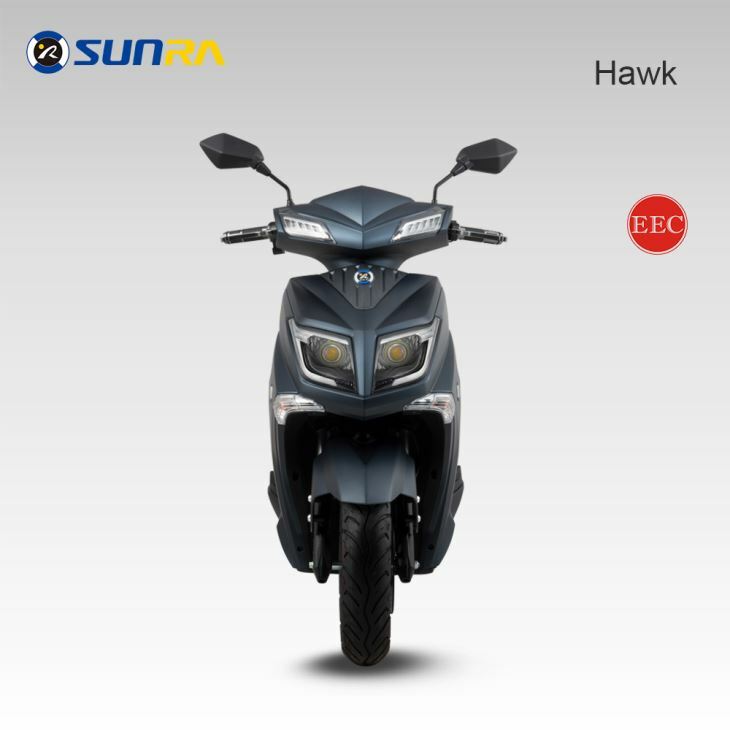 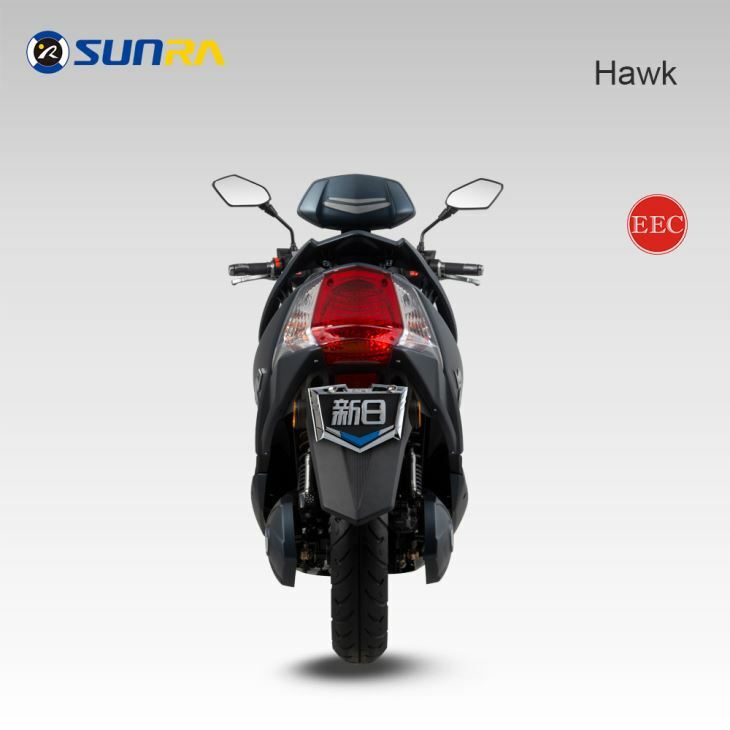 The Hawk is an electric scooter from the well known Chinese electric scooter manufacturer Sunra. The company sells it’s scooters in over 70 countries and has a production capacity of 4 million electric scooters per year. 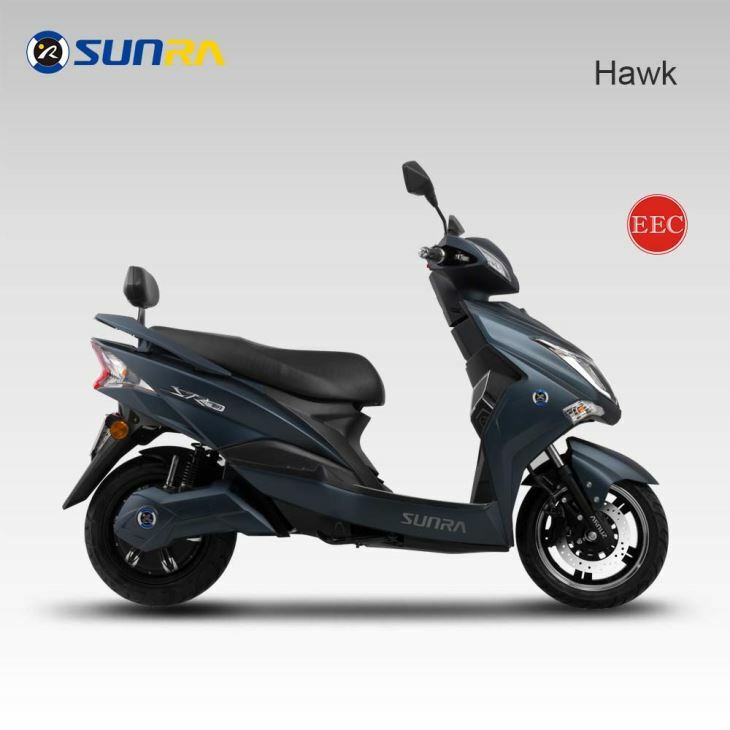 The scooter has a European EEC certificate which makes it easy to register the scooter in Europe. 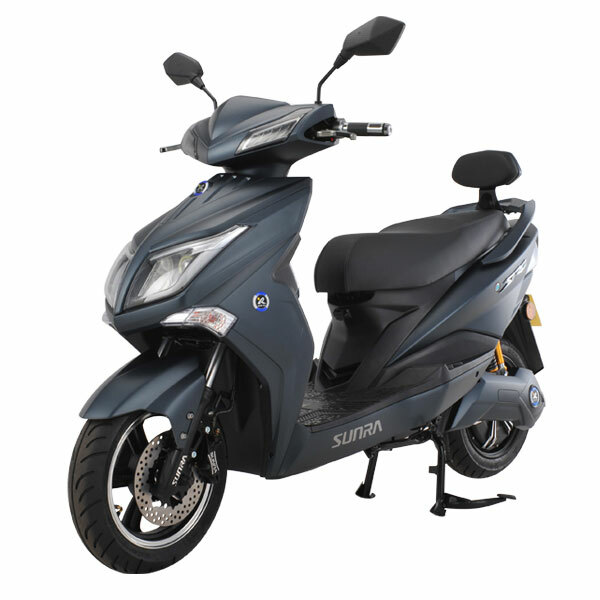 The scooter can be ordered online and is shipped world wide. 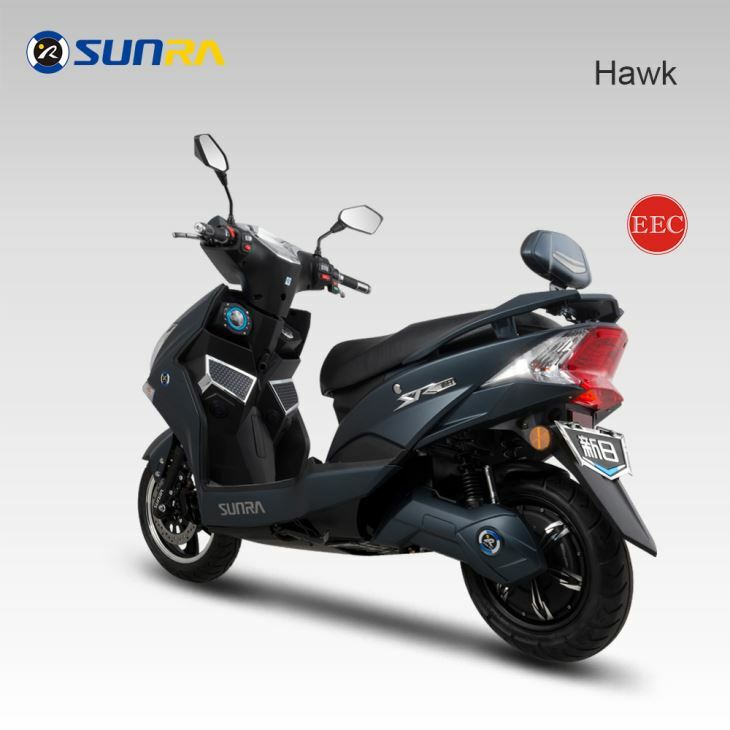 The scooter has a high quality 2000 watt Bosch electric motor and can be ordered with two battery options: 1x 20 Ah for a range of 65 km and 2x 20 Ah for a range of 130 km. 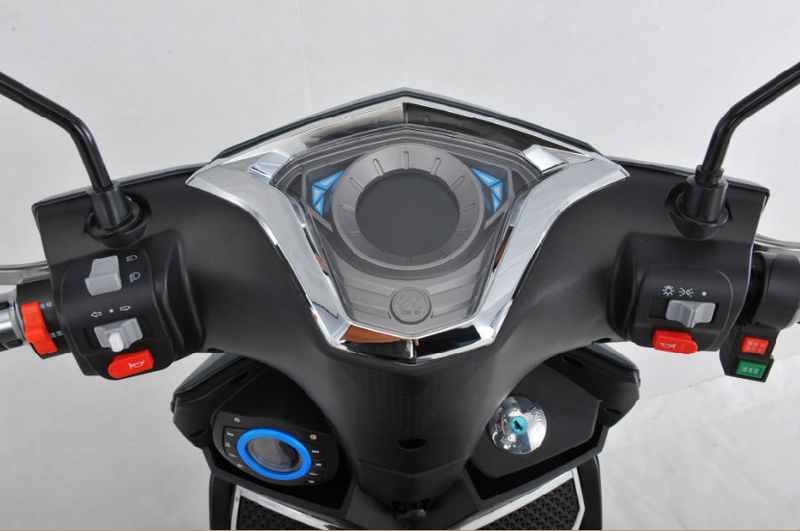 The scooter provides a media center with physical control panel, USB and bluetooth connectivity. 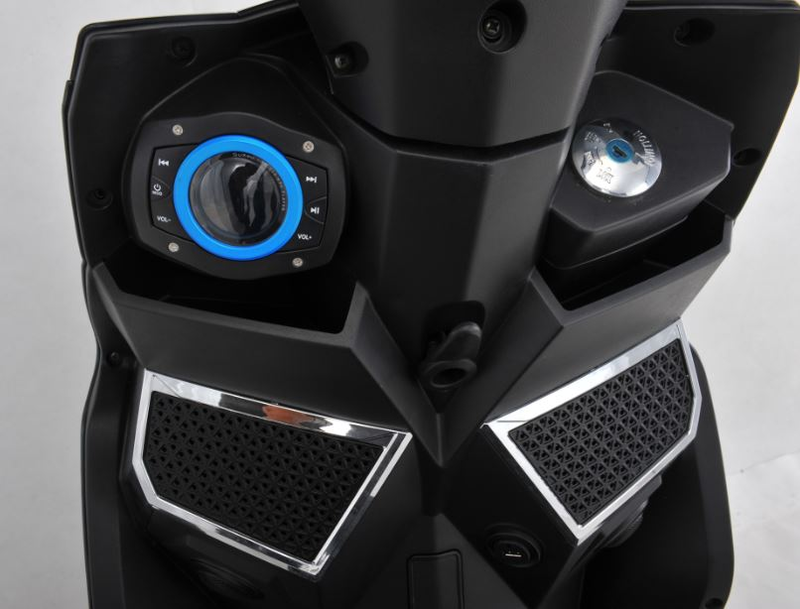 The scooter has built in speakers that enable to produce a artificial driving sound while driving to increase safety for pedestrians. 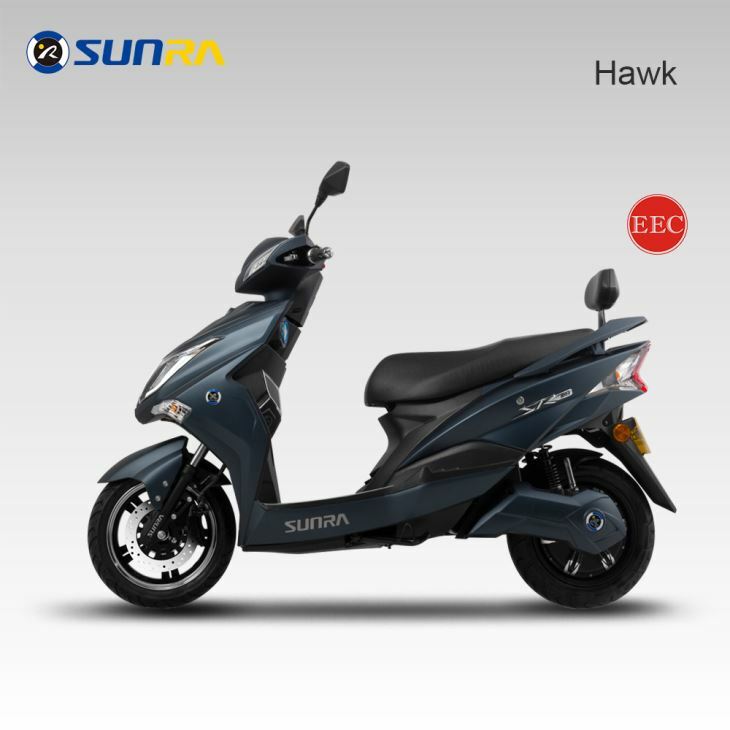 The scooter is available in many color combinations and can be customized. 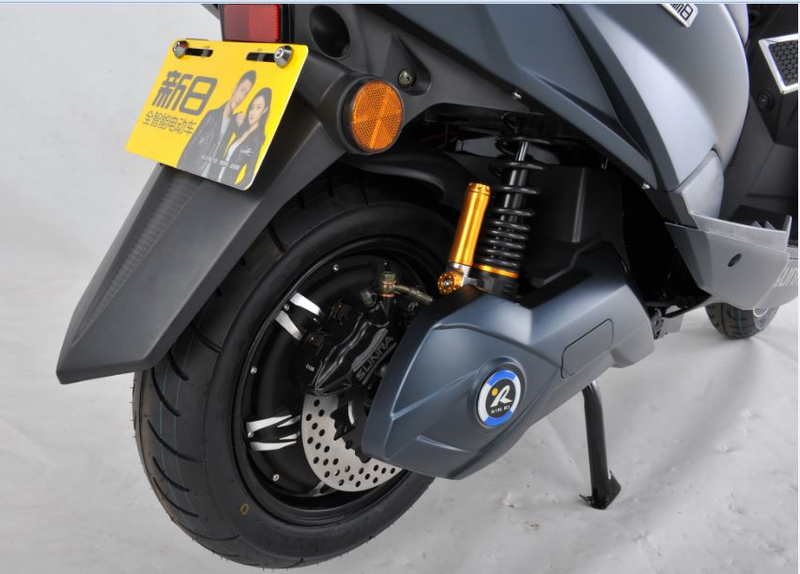 Jiangsu Xinri E-Vehicle Co., Ltd.